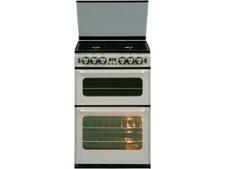 Beko XDVG674 freestanding cooker review - Which? 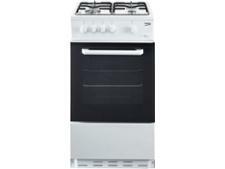 The Beko XDVG674MT is a freestanding gas cooker with a gas hob and gas ovens. 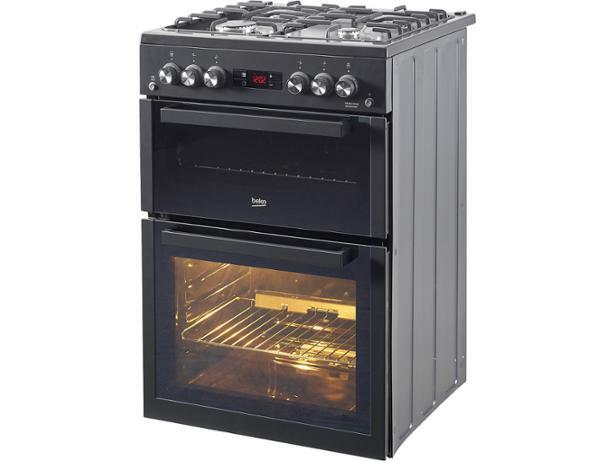 The manufacturer claims that the main oven has a capacity of 72 litres, making even the biggest Sunday roasts easy to cook. Our rigorous lab assessment checks this, alongside a range of other tests, to find out whether this freestanding cooker really delivers on the manufacturer's claims. Read the full review to see how it does.